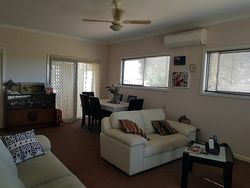 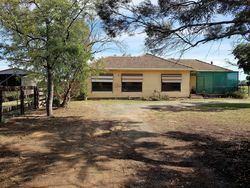 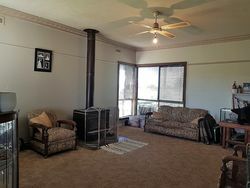 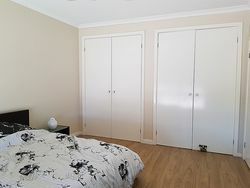 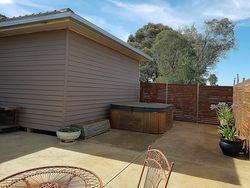 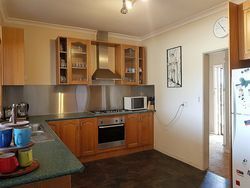 This comfortable 3/4 home is situated in a convenient position close to the town of Kyabram. 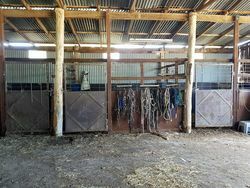 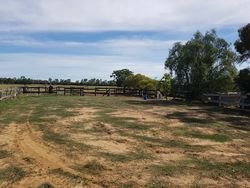 There is established equestrian facilities, although it would be suitable for most small scale stock enterprises. 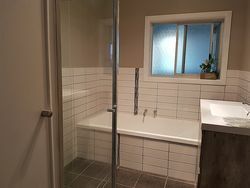 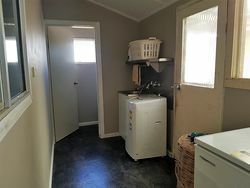 • Newly renovated laundry and w.c.